A customized website is the biggest USP of a brand. 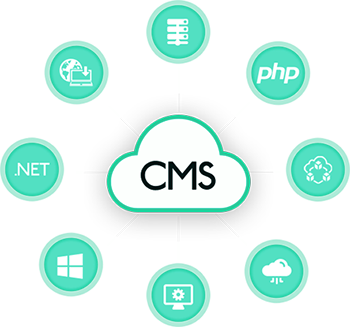 Scalability, enhanced features, better aligned functionalities and greater security are only some of the benefits that Potenza offers with its custom CMS development services. Custom CMS website development gives you an assortment of the best features of various platforms into one. Custom content management systems let you build on their templates with better control over functionalities and enhancements. We, at Potenza, believe in imparting every brand an individual identity through its website. We achieve this by gaining a deep understanding of the business and incorporating this insight into every aspect of the website. With millions of competitors, offering the same services, a personalized website plays a crucial role in defining and sustaining long lasting business-customer relationships. 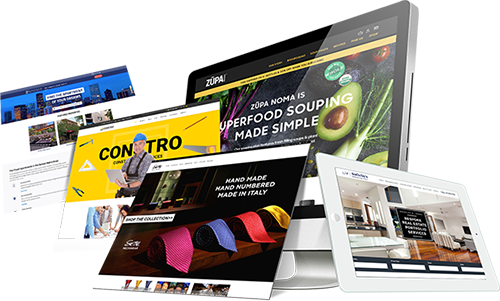 Potenza has over 8 years of experience in serving home-run businesses as well as multinational companies with its top drawer custom CMS services. We devise designs from ideas and create websites that speak to your customers and gain their trust. Contact us today to give your ideas a prominent online identity.